Assists in the implementation of new initiatives and business processes/opportunities that may involve coordination between the sales channel and other organizations, such as Marketing,etc. 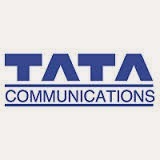 Is able to apply broad knowledge of one area within Business Operations/ Commercial Operations or advanced knowledge of specific professional/operational practices.Checks for problems in existing systems and modifies work processes following defined procedures.Operational role responsible for achieving day-to-day objectives. Works under direct supervision. Doctorate – Doctorate Not Required. 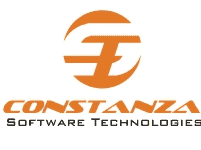 Constanza Software Technologies hiring Freshers as Data Entry Operators at Hyderabad.